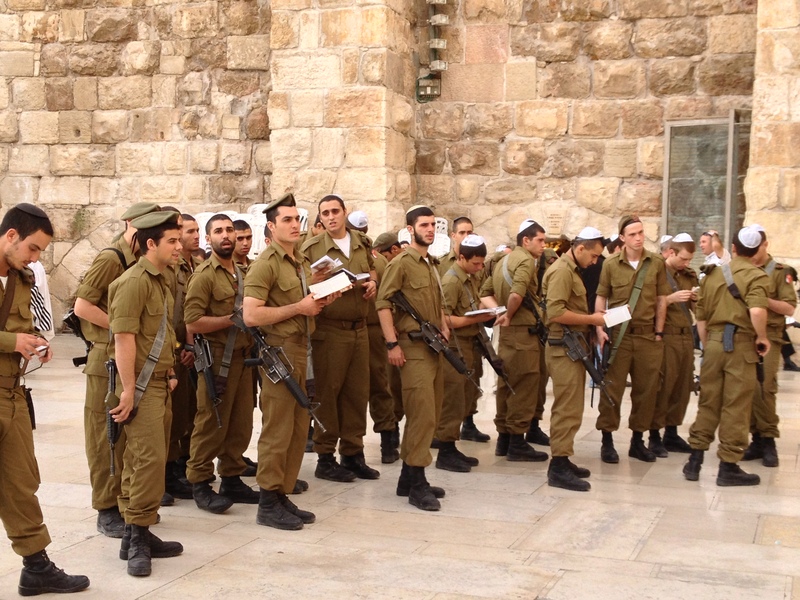 For Yom Hazikaron, here’s a prayer for the safety of soldiers currently serving in the IDF, including a memorial to Israeli soldiers of the past and a recognition that will need heroes for the future. It’s an adaptation of a prayer I wrote during Operation Pillar of Defense for safety of soldiers during that operation. Click here for more prayers and meditations about Israel. From those who would destroy our nation and our people. We stand with the defenders of Israel. We honor the guardians of Zion. We hold dear the sentries of Am Kadosh. We know the cost of security. With Your love and consolation. With a share in the world to come. To the loving arms of our people.